SHOP – buy the magazine! 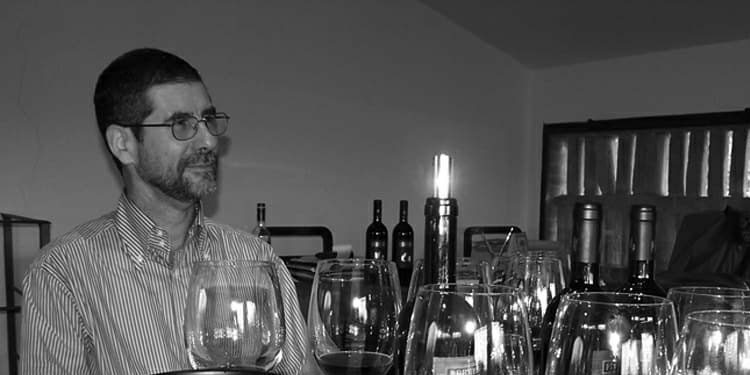 Montalcino is mourning the premature death of winemaker Pablo Härri. The 58-year old producer owned the Ferrero winery in Podere Pascena with his wife, Claudia. He had been working in Montalcino since the 1980s: first of all at Banfi, managing the winemaking with Ezio Rivella, then at Col d’Orcia, in the late 1990s. His death has left a huge void in Montalcino. As well as collaborating with top-class wineries, the winemaker of Swiss origin also bought Podere Pascena: 3 hectares of Sangiovese below Sant’Angelo in Colle. Here in the 1990s, he started to produce his own wine, with the invaluable aid of his wife, Claudia.